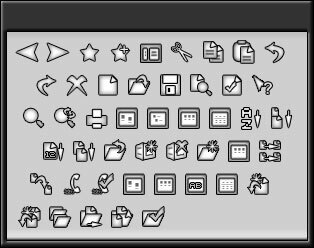 Toolbar Icons that are included in my Zen WindowBlinds skin. These are HOT. Very nice job.